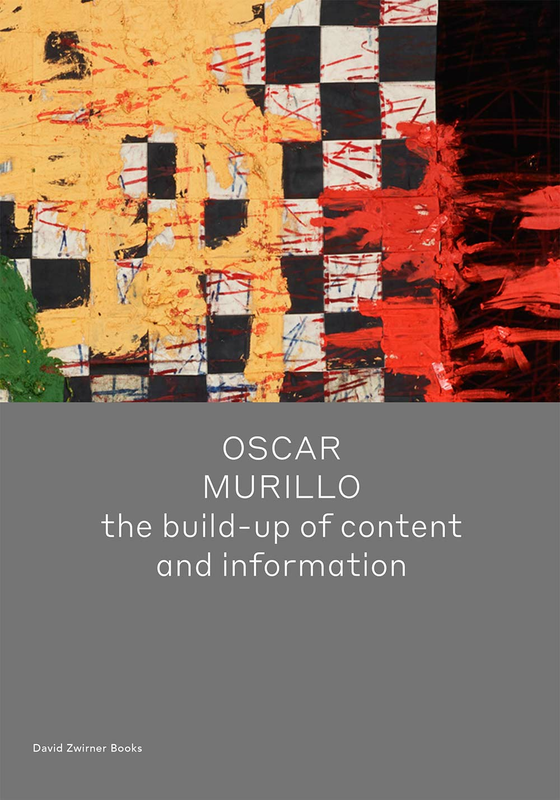 The Colombian-born, London-based artist Oscar Murillo is known for an inventive practice that encompasses paintings, works on paper, installations, actions, live events, collaborative projects, and videos. Taken as a whole, his body of work demonstrates a sustained emphasis on the notion of cultural exchange and the multiple ways in which ideas, languages, and even everyday items are displaced, circulated, and increasingly intermingled. Through his command of gesture, form, and spatial organization, Murillo is able to convey a complex and nuanced understanding of the specific conditions of globalization and its attendant state of flux, while nevertheless maintaining the universality of human experience within this milieu. 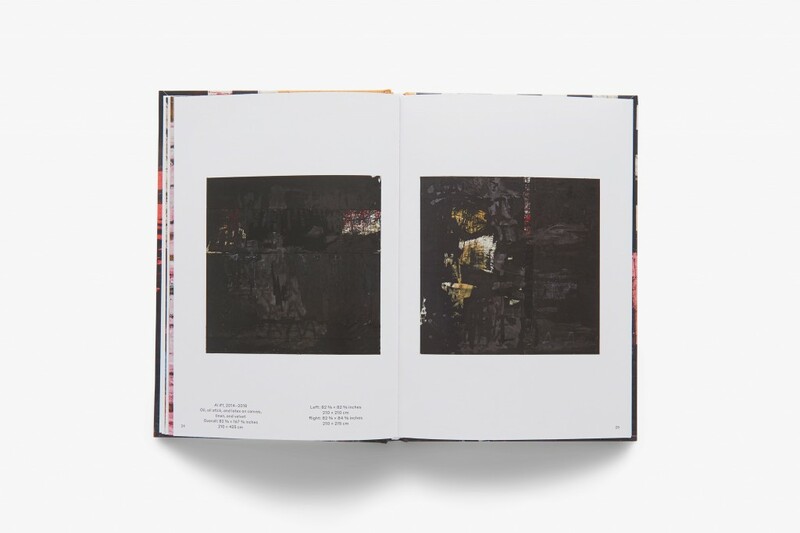 Published on the occasion of the artist’s exhibition of paintings and works on paper at David Zwirner, Hong Kong, in 2018, the build-up of content and information is accompanied by an essay by curator and writer Victor Wang, who attests to Murillo’s work as being guided by mobility. This publication is available in both English only and bilingual English/traditional Chinese editions. 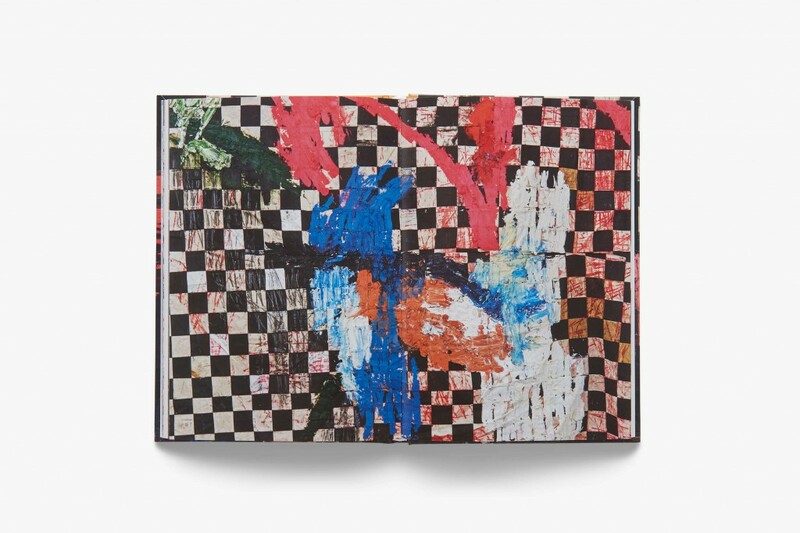 Oscar Murillo’s practice is closely connected to a notion of community stemming from his cross-cultural ties to diverse cities and places in which he travels and works, and Colombia, where he was born in 1986. He addresses the conditions of display in the contemporary art world by engaging with a series of opposites-including work and play, production and consumption, and originality and appropriation. Murillo is widely recognized for his large-scale paintings that imply action, performance, and chaos, but are in fact methodically composed of rough-hewn, stitched canvases, which often incorporate fragments of text as well as studio debris such as dirt and dust. His works and projects have been the subject of solo exhibitions at prominent institutions worldwide. Victor Wang is an independent curator based in Shanghai and London. In 2018, Wang launched the Institute of Asian Performance Art (IAPA) with the David Roberts Art Foundation, London, an international network to deepen the awareness and understanding of the history of early performance art in East Asia.